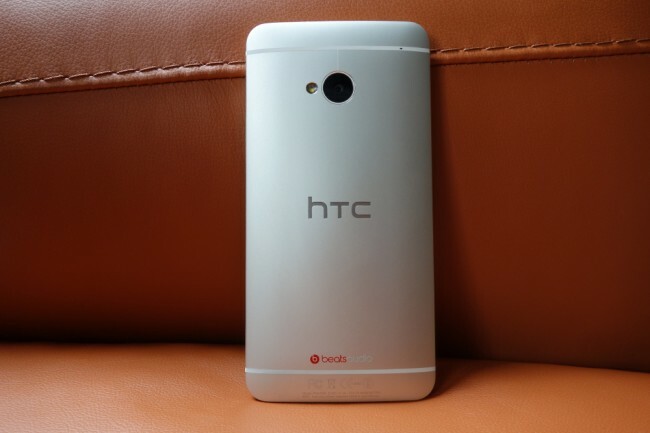 According to @evleaks, by way of @gadget_pei, we could be seeing the HTC M8, the supposed One successor, on all four major U.S. carriers by the end of Q1 in 2014. We first caught a glimpse of the M8 last week, with what appears to be an oddly-small fingerprint scanner along its backside and wrapped metallic chassis. It should be a good looking device, even sporting HTC’s next-gen Sense 6 user interface. You can expect the M8 to come with updated internal specs as well, such a Snapdragon 800 processor, 2GB+ of RAM, a hopefully-better (more megapixels) camera sensor, and possibly a display that isn’t surrounded by such thick bezels like the One features. It’s already almost mid-November, and HTC is pretty good with the hypebeast, so we can expect on seeing more M8 news in the near future.